On July 10th, 2010 Luke Morgan took part in NAGA Georgia championship. Luke took 1st place in his division. He had to move to intermediate level because of his previous wins. 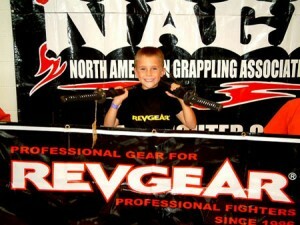 He very proudly stepped up and brought home two more 1st place swords!